Looking for Mold Remediation & Cleanup specialists! You found them. Building occupants and homeowners are now becoming more aware of the hazards of toxic mold contamination. 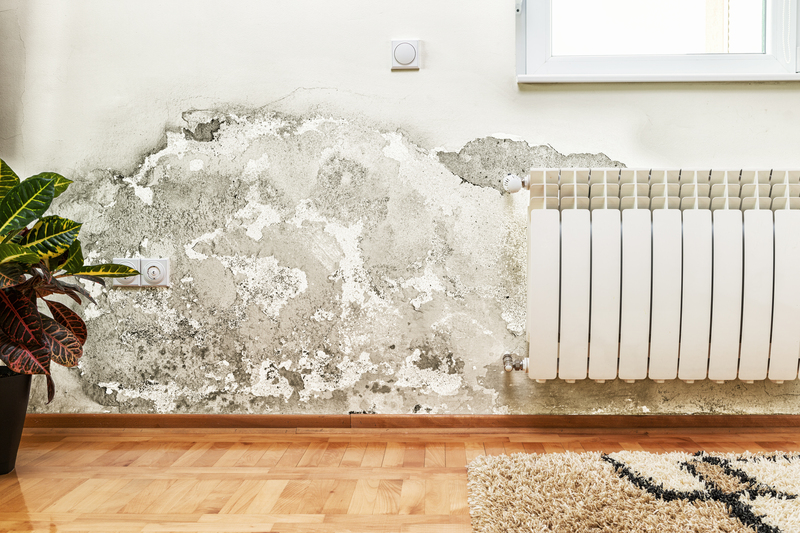 The moisture associated with water intrusions will promote the growth of mold such as Stachybotrys, Penicillium, Aspergillus, and Cladosporium. The longer an indoor contaminant is allowed to remain intact, the greater its potential impact on human health and on the structural integrity of the facility. Mold can grow on most common building materials if they remain wet for 24 to 48 hours. Special care must be taken during the mold removal and restoration process or serious health hazards can develop. Various types of mold have been proven to cause many health complications including allergic reactions, respiratory tract irritation, chronic fatigue, fever, Hemosiderosis and in some cases, cancer. Other varieties of mold can damage furnishings destroy wood and compromise the integrity of the structure. When a problem has been identified, it is important to act quickly in order to minimize potential exposure to the biohazardous effects mold can create. ALLIED’s environmental mold remediation contractors are licensed technicians and are fully trained and proficient with the latest equipment, materials and techniques. 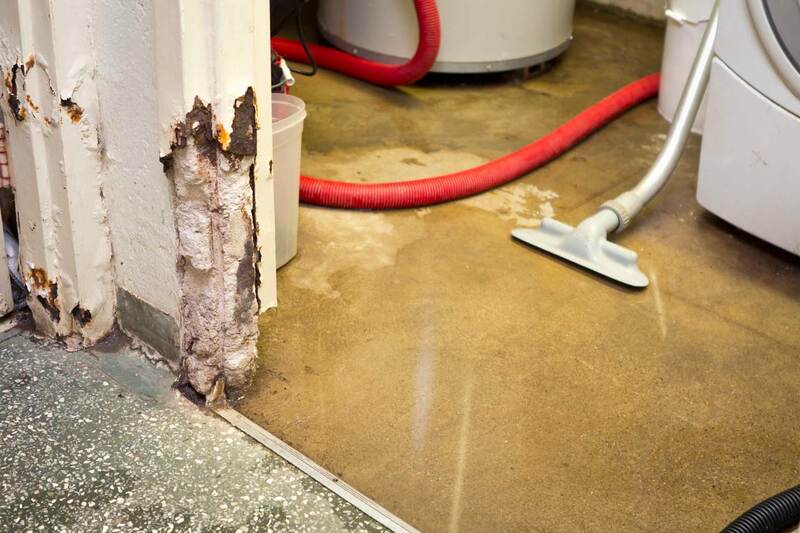 We specialize in remediation of mold, bacteria, sewage and water damaged facilities. We provide complete mold remediation services including site inspection, remediation design and comprehensive project management. Project protocols include thorough details regarding accepted industry mold remediation methods, estimated completion dates and projected costs. At ALLIED, our ultimate goal is to restore your property to normal as quickly and cost effectively as possible. As one of the nation’s leaders in the mold remediation and restoration industry, Maryland’s Allied Restoration brings many years of knowledge and experience to the job.